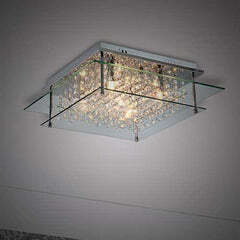 Bright Star Lighting is a South African lighting brand. 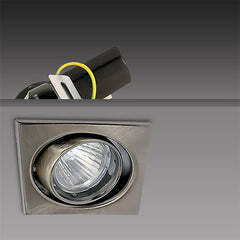 They offer a wide range of high-quality lighting products. For over 20 years, Bright Star Lighting has stayed ahead of the lighting industry. 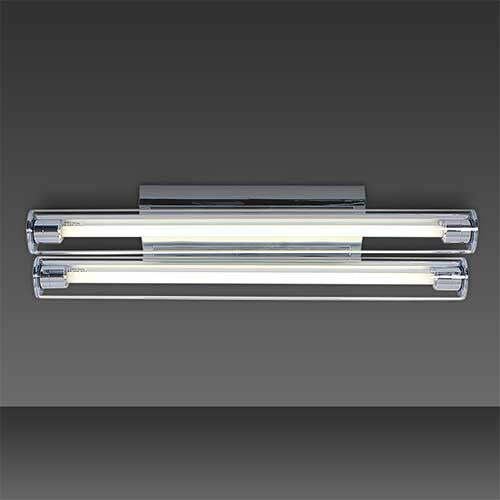 Their products reflect the latest international lighting trends. You will also find a unique, timeless element on their products. 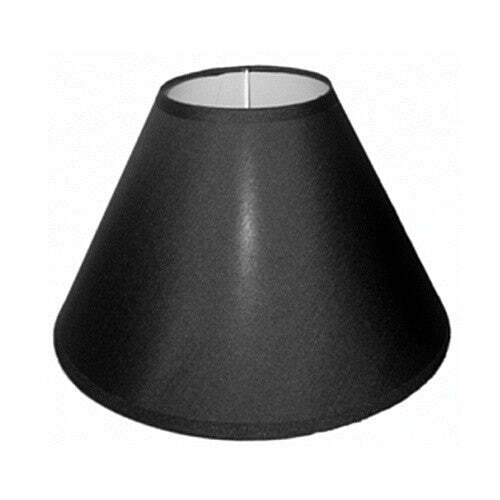 Bright Star Lighting's product range contains the following: Chandeliers, wall brackets, downlights, ceiling fans, light bulbs, spotlights, bathroom light, outdoor lighting, and much more. 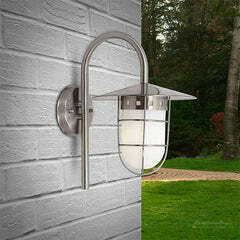 Bright Star Lighting products come with excellent customer service along with competitive pricing.